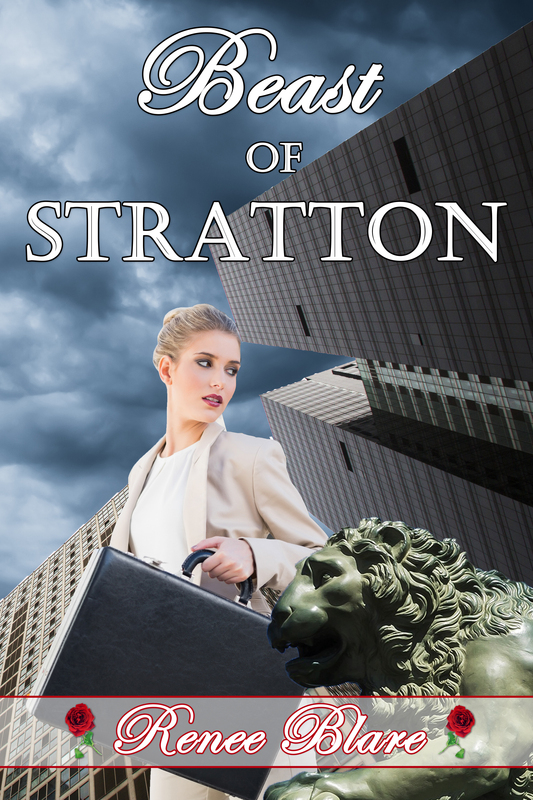 Renee Blare has written a novella of Beauty and the Beast with a modern twist in her debut offering, Best of Stratton. Miles is struggling with intense physical and emotional pain as a result of injuries suffered in the war. He’s let his hair grow, making him look like the “beast of Stratton” everyone thinks he is. He was seeking treatment when an emergency called him back to his very successful business. Once there he encounters the daughter of his best friend. But is Aimee a spy like many suspect her father is, or can she be trusted to help ferret out the truth? Who has sold out his company? And can Miles overcome enough of the pain of his past to ditch his monster façade and the kind of man Aimee needs? This novella is a wild ride. Author Renee Blare writes in a cryptic manner, not giving all the clues away to the mystery and fills the story with compassion and suspense. A delightful read.